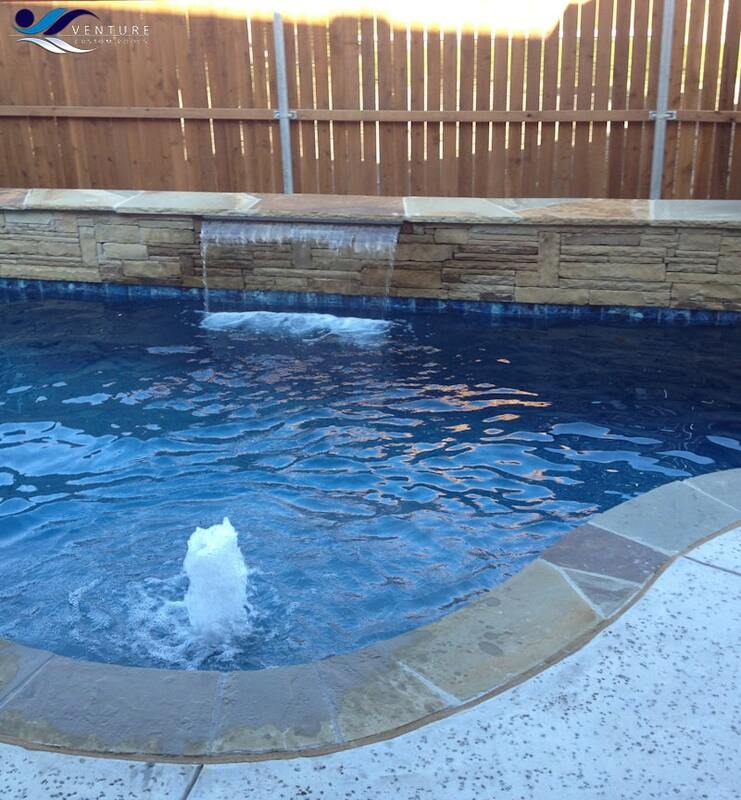 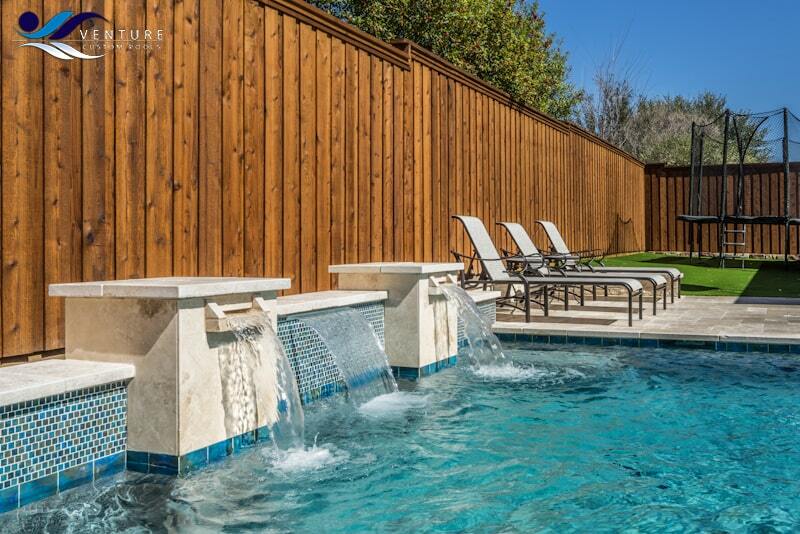 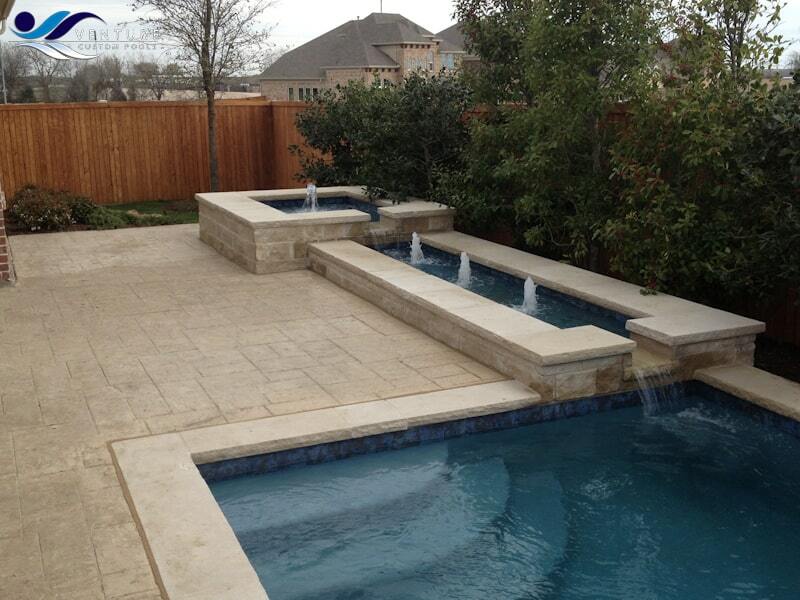 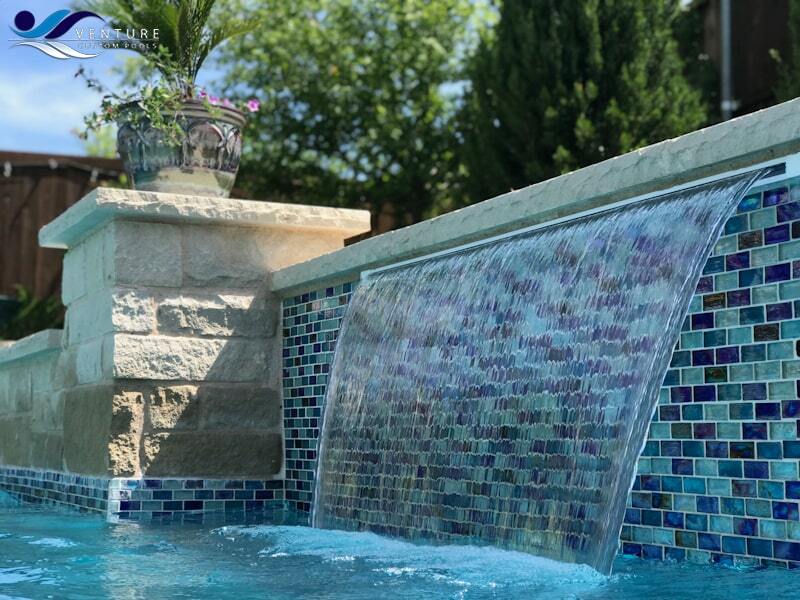 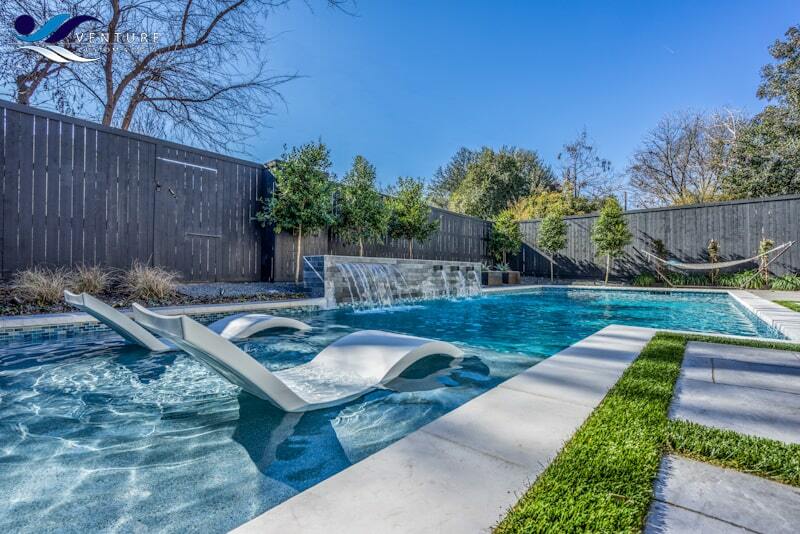 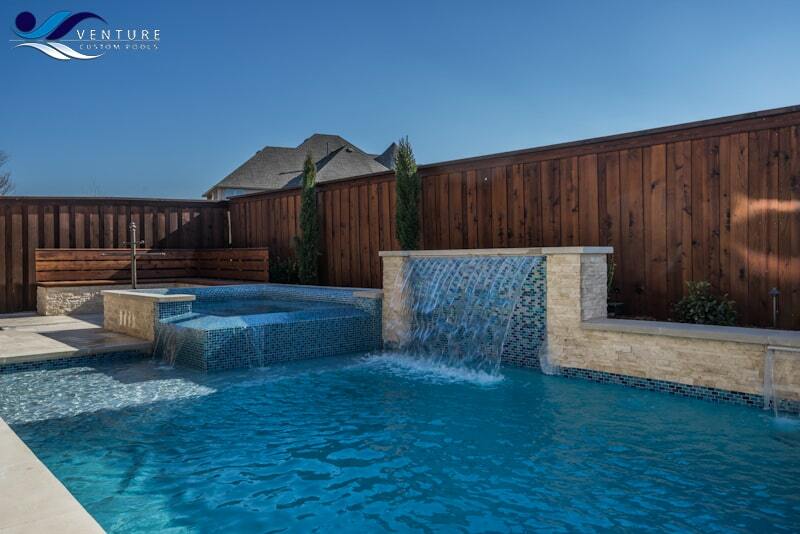 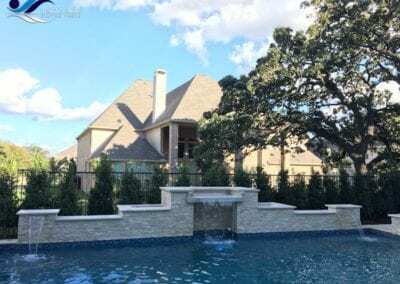 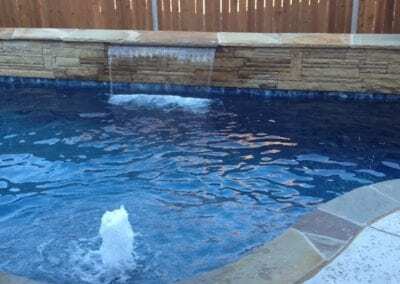 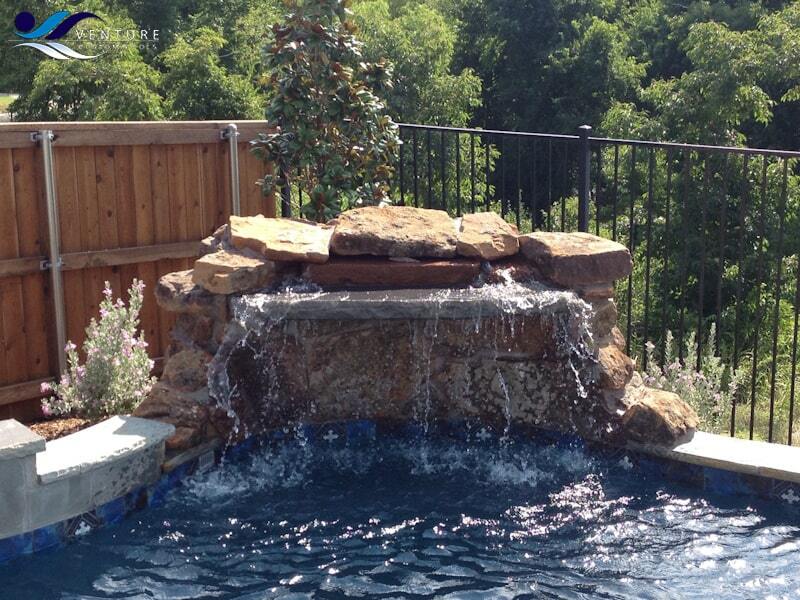 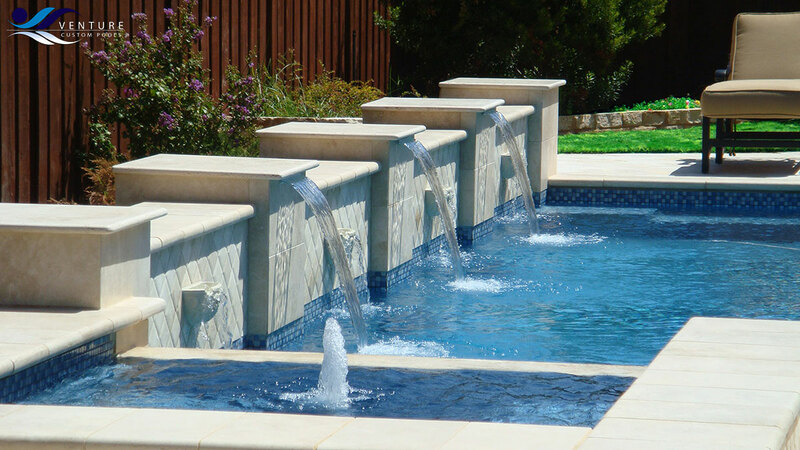 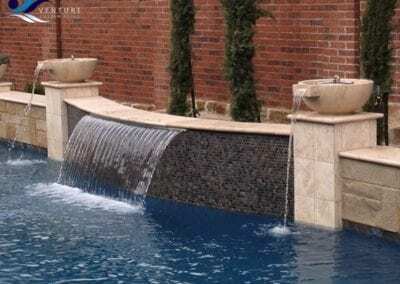 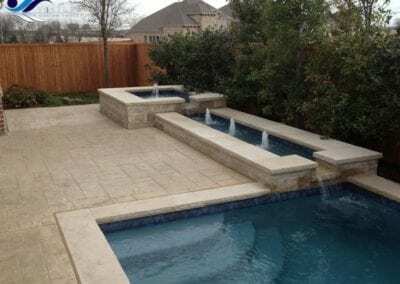 Along with your custom pool or spa, Venture Custom Pools can add a touch of beauty and uniqueness by adding a water feature as part of the project. 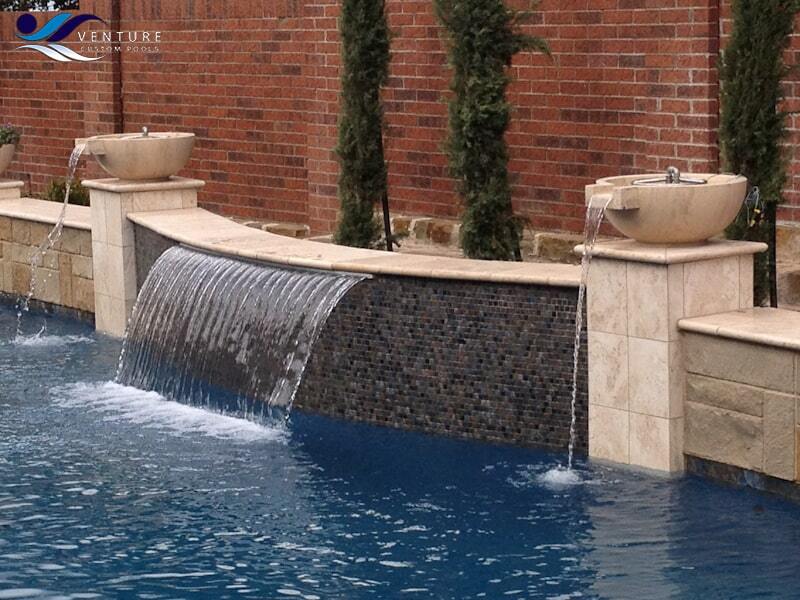 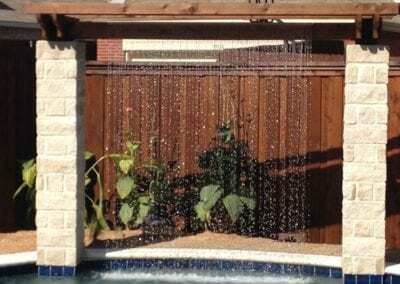 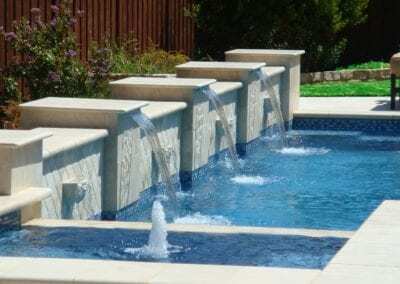 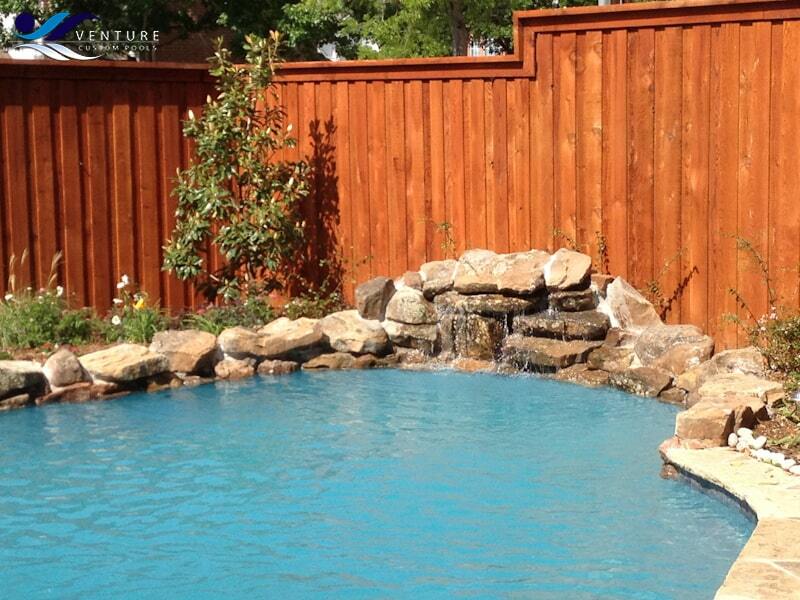 There are unlimited options to add a custom feel to your new pool. 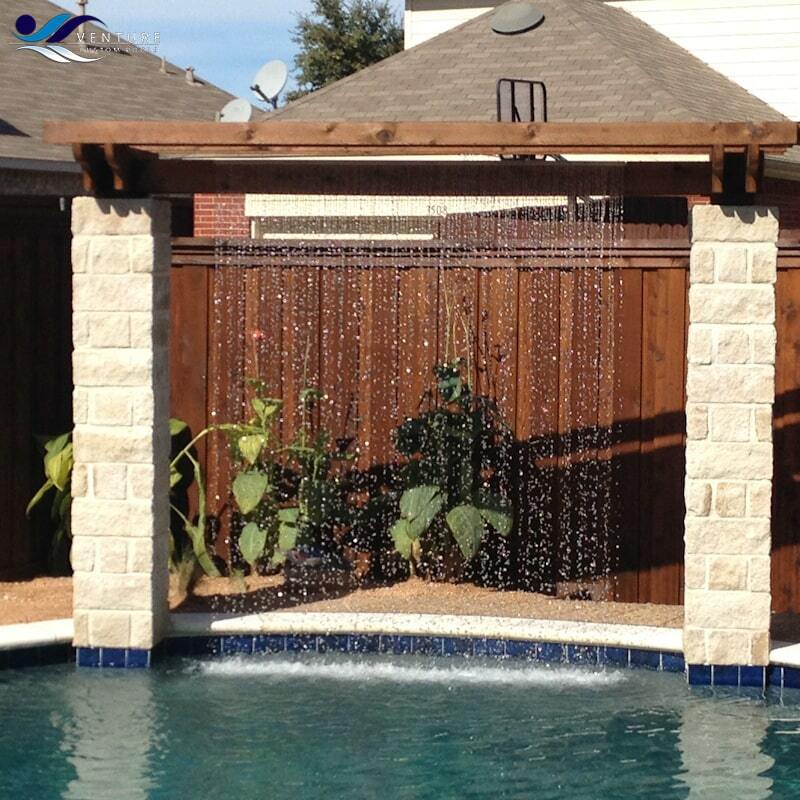 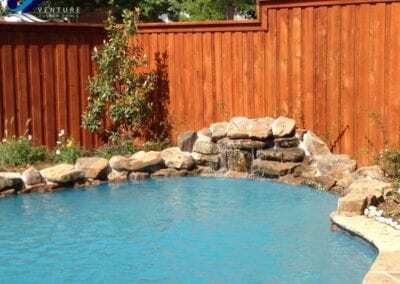 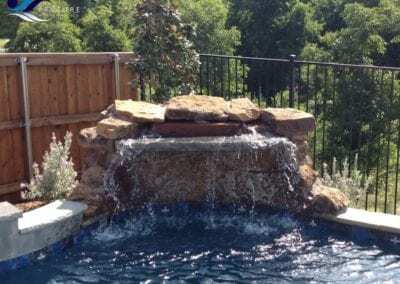 Whether it be a rock formation and waterfall or a series of water fountains we can make your pool become your backyard paradise.